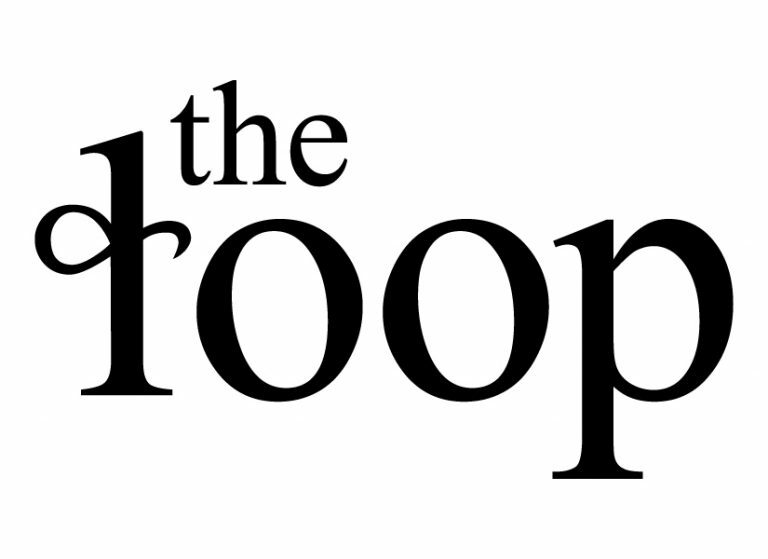 We chose this name for our newsletter to keep you in “the loop” with the latest FNEL news. The ɬoop is a play on sounds that we’ve used to highlight the essential role orthographies play in the documentation and revitalization of First Nations Languages. You will find all of our newsletters below. Please click to download a PDF copy.